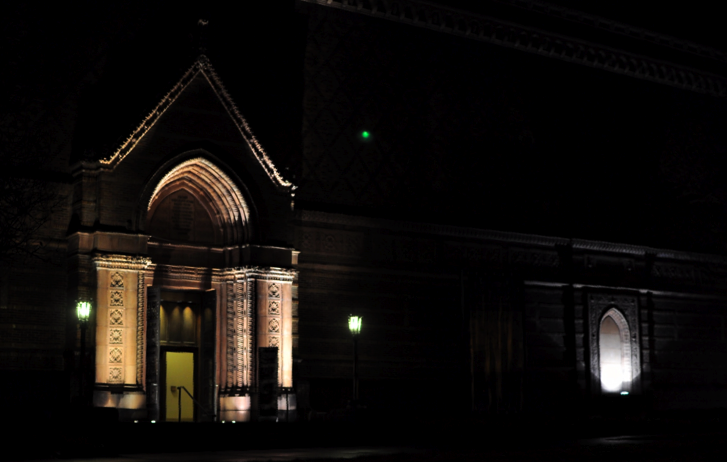 The outlook of Schnitzer Museum at night ! Amazing indeed. 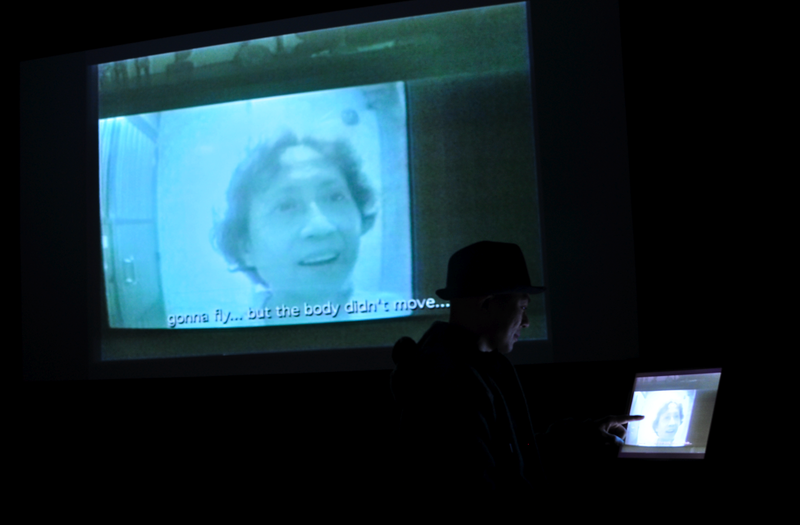 I am showing one of my video works ( my mother is the actress) at Schnitzer Museum, Gallery space.